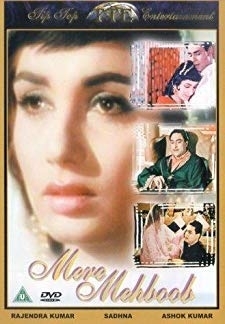 The impoverished brother of a lowly courtesan falls in love with the sister of a wealthy nobleman. 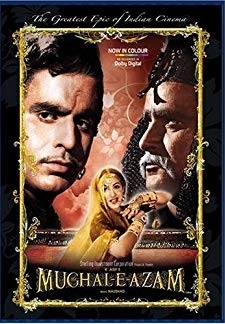 © 2018 Scratchu.com Mere Mehboob | Ashok Kumar, Rajendra Kumar, Sadhana, Nimmi, Johnny Walker, Pran, Sunder, Ameeta, Malika, Mumtaz Begum, Pachhi, Praveen Paul, Madhumati, Satish, Murad - Mere Mehboob (1963) | Urdu Movie | 7.1/10 | Synopsis : The impoverished brother of a lowly courtesan falls in love with the sister of a wealthy nobleman.... Watch Online!! !